Simpsons 35mm low profile acrylic capped shower trays complement all bathroom styles and feature an easy clean surface and steel frame structure for rigidity. 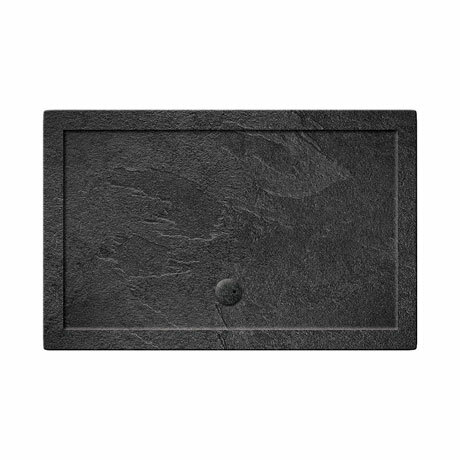 Available in various sizes, the tray comes in an attractive Grey Slate effect and includes a matching 90mm fast flow waste. All Simpsons 35mm trays come with a 5 year guarantee. Additional images for illustrative purposes. Riser kits are available and are sold separately.